I had to get a laugh out of this order of Jimmy Buffet Reversible Jerseys we made for some ladies and gents headed out to a concert this weekend. 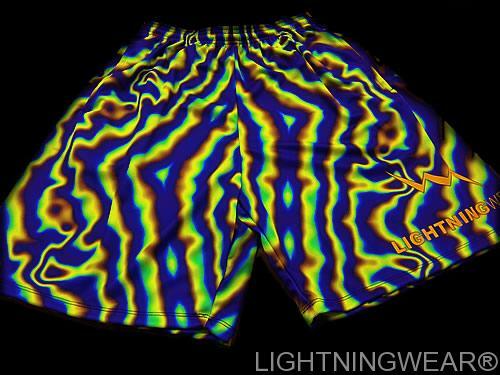 If you have never heard of the singer Jimmy Buffet or one of his tunes, the chances are you are from another planet. 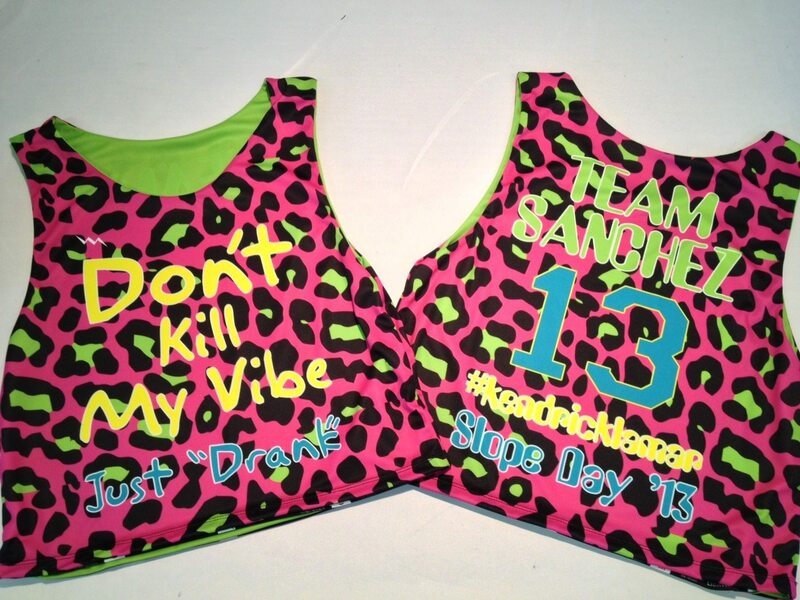 Its almost five o clock and these pinnies are making us thirsty. 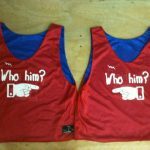 Have fun with these. 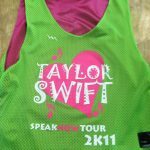 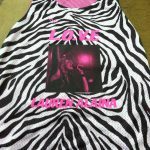 We make concert pinnies all of the time for different groups. 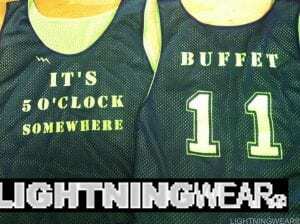 If you know anything about Buffet you know that his fans love color. 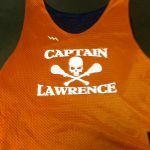 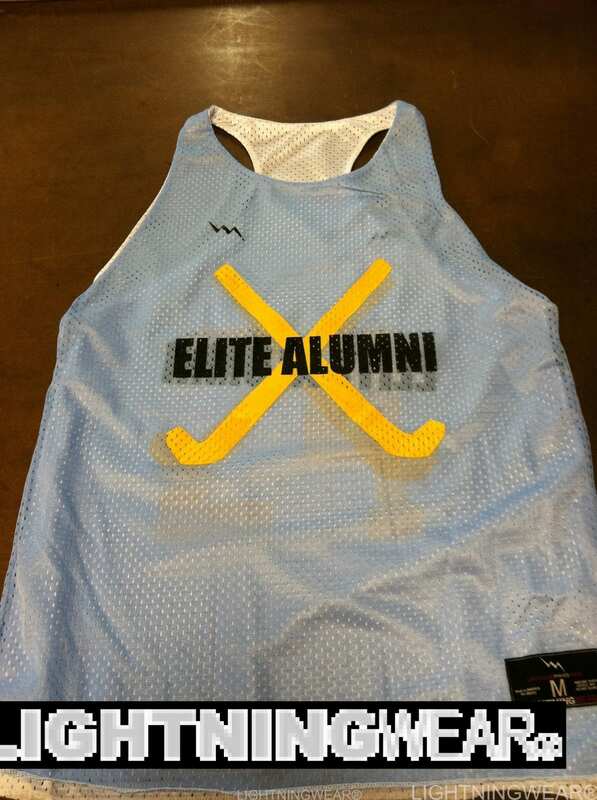 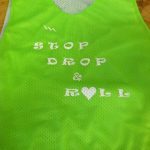 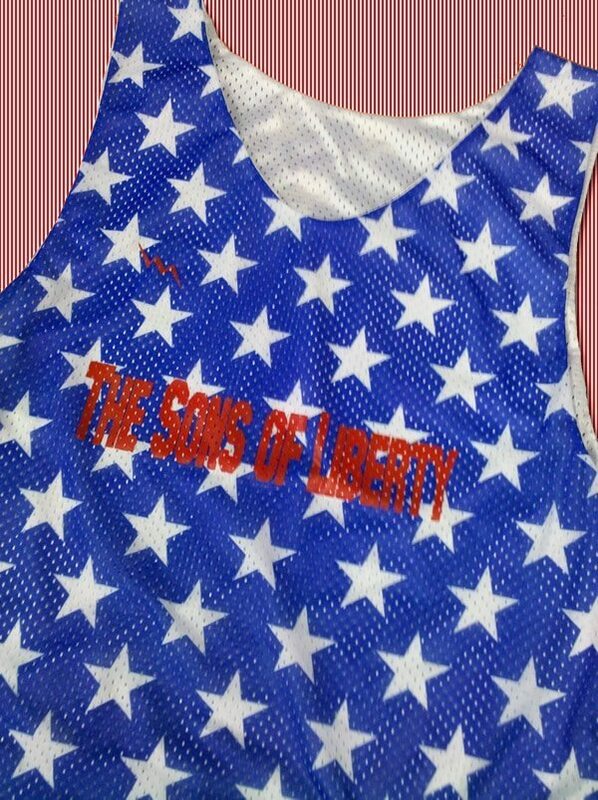 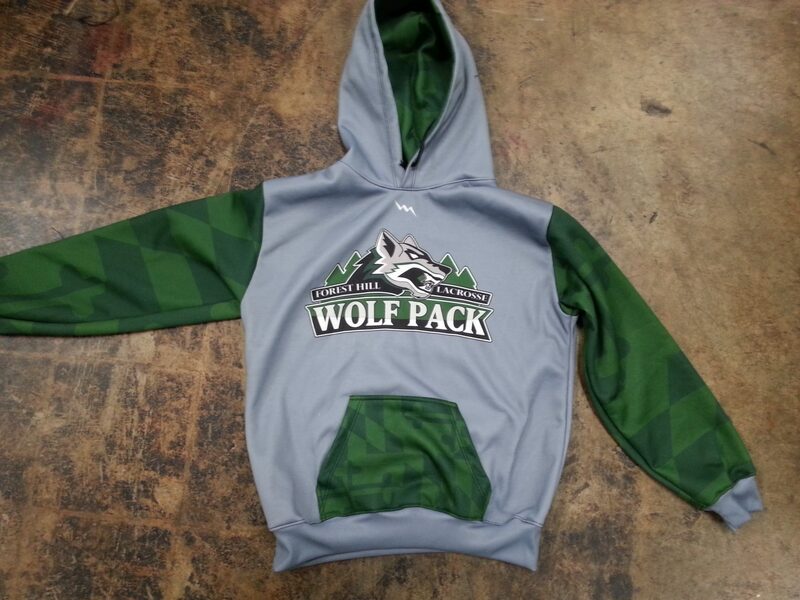 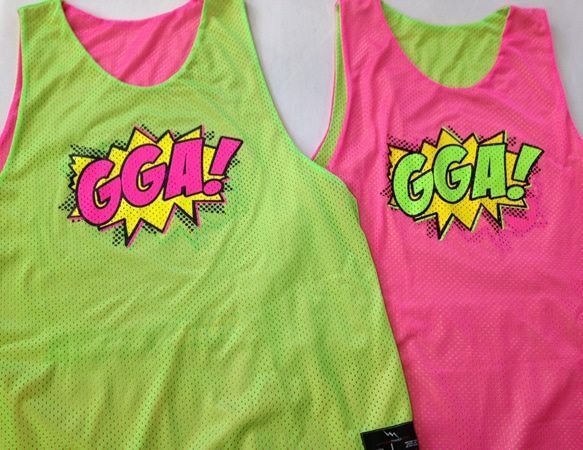 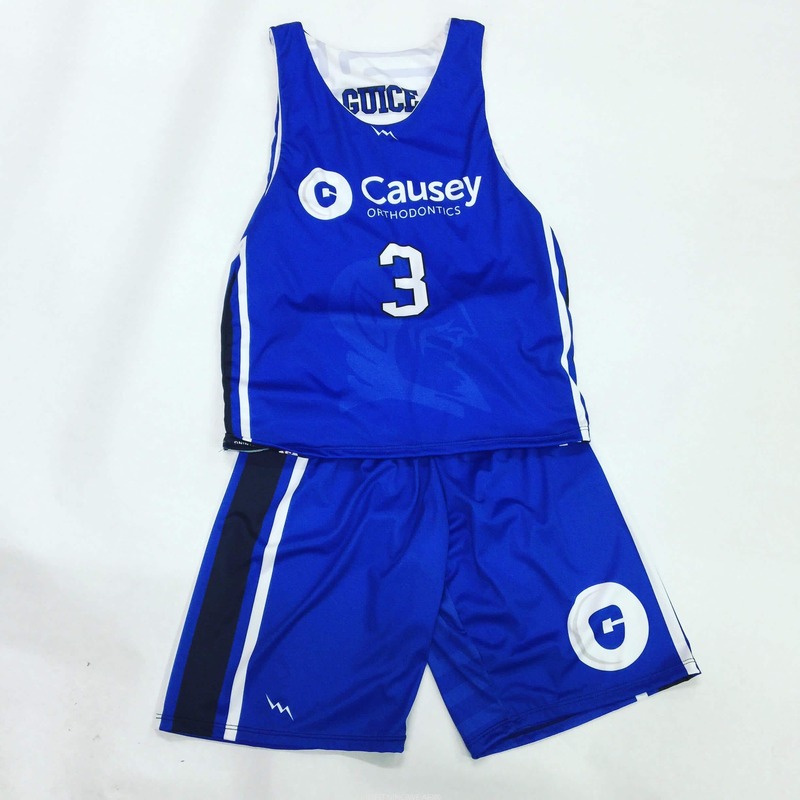 Spruce up your design with some of our unlimited color sublimated pinnies as well. 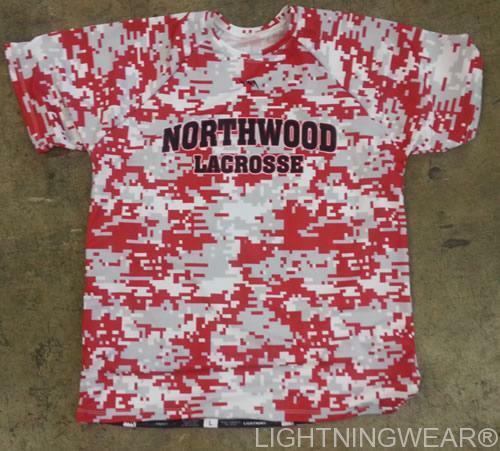 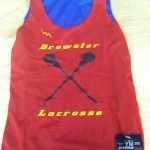 Everything you see on our site is fully dye sublimated.